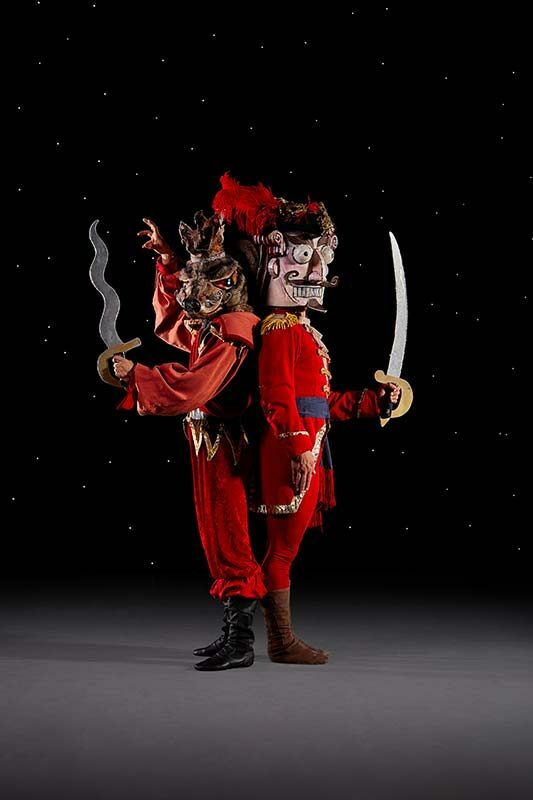 Kick off your holiday season with a spectacular presentation of Eugene Ballet’s The Nutcracker. DUSCO’s pre- professional company Ballet Pacific and dozens of young local dancers share the stage with Eugene Ballet as they pirouette their way through an evening of enchantment and joyful magic. Create a family holiday tradition and join us at The Hales Center For The Performing Arts in Coos Bay on November 16th and 17th.